MICHAEL EUSTICE graduated with an MA in Theatre Studies from the University of London in 1994 and, after 20 years managing sales and services centres for large financial institutions in Australia and the UK, finally succumbed to passion and created Red Phoenix Theatre. He has directed and performed in numerous productions for a variety of companies but like so many other Adelaidian theatre practitioners of his vintage began his theatrical journey with the legendary Bunyip Children’s Theatre where he played the roles of many different animals and occasionally a human. For Red Phoenix he has directed several award nominated, award winning and critically acclaimed productions including: Shakespeare’s Titus Andronicus, David Williamson’s Don Parties On, and Vaclav Havel’s The Conspirators and Albert Camus’ Caligula. Other notable directing credits include the award nominated Neville’s Island for Adelaide Rep and a sellout season of Macbeth for the Theatre Guild. After majoring in Drama and English literature at the University of Adelaide, Robby went on to complete a Grad Dip Ed (Drama and English) and a Bachelor of Social Work. Robby became a senior drama teacher passing on her enthusiasm and experience to many secondary school students. 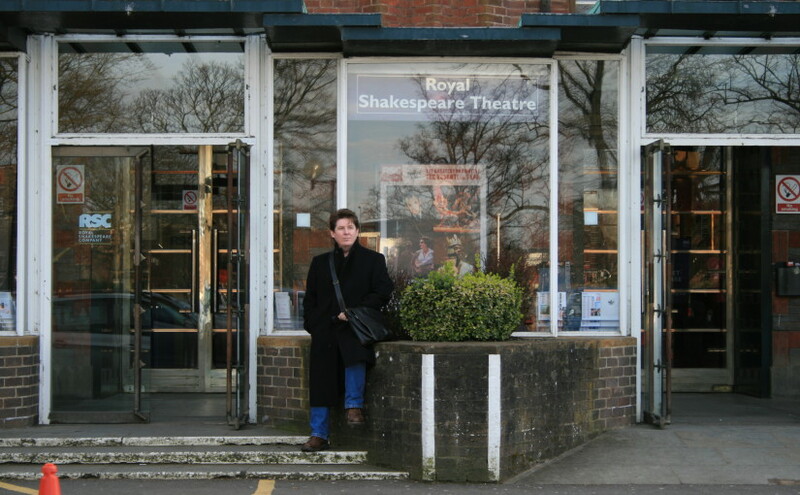 In this position, Robby was also responsible for staging senior productions and challenging her students to study and perform a broad range of plays from Shakespeare to contemporary Australian Drama. She has recently returned to Adelaide after an absence of 18 years and is working in social welfare, and is also reigniting her involvement in the theatre scene. After graduating from Mountview Theatre School, London, Steve went on to work in professional theatre in the UK for over 10 years as a lighting designer, technical manager and chief electrician. During that time Steve worked in the West End, in repertory theatre, at the Donmar Warehouse in Convent Garden, toured internationally with Extemporary Dance Theatre and Cheek by Jowl and was Chief Electrician/Lighting Designer at the Royal College of Music. After moving to Australia 20 years ago, Steve reinvented himself as a senior Geography and History teacher but has maintained his love and connections with the theatre. Steve has a Diploma of Stage Management and Technical Theatre, Bachelor of Arts and Postgraduate Bachelor of Education (Secondary). Ruby’s theatrical journey first began when she joined The Bunyip Children’s Theatre at 8 years of age where she performed in many a pantomime. She has also acted with many other theatre groups over the years including The Westenders , the University of Adelaide Theatre Guild, and State Youth Operas. Ruby’s driving passions over the last 20 years have been as a singer/songwriter performing with many bands including jazz quartet Kaliope, The Milk, and more recently her duo The RubyTones. Ruby is kept extremely busy with her three older children all involved in music and the arts, and her twin five year olds who are currently modelling and acting.